We enter a new season at NEER North with a sense of accomplishment after a busy and productive summer. We also have high hopes for the success of important fundraisers in October and November that are vital to our mission of rescuing, rehabilitating, and rehoming at-risk horses and donkeys. I’m happy to report that in the past few months, we have found forever homes for four of our rescues and have pending adoptions for one more. 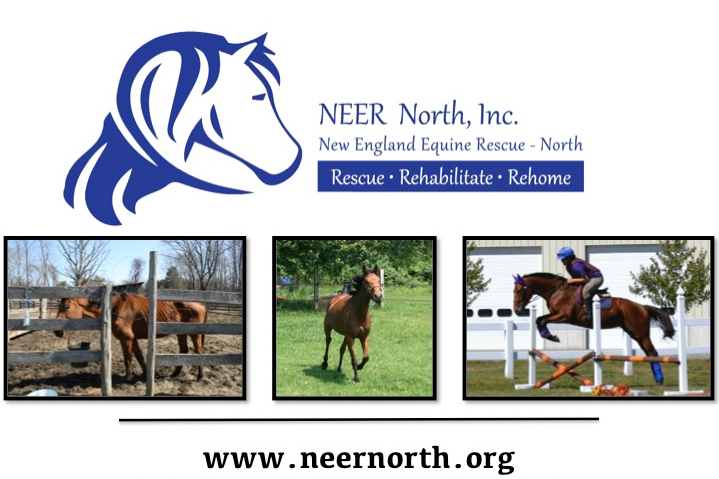 In addition, we have found great foster/training locations for seven additional NEER North horses, where they are making good progress toward adoption readiness. As much as we love our rescues, successful rehoming is NEER North’s ultimate goal. We aim to keep our rescues only as long as it takes to get them in shape for placement in permanent homes with owners who will cherish them as much as we do. 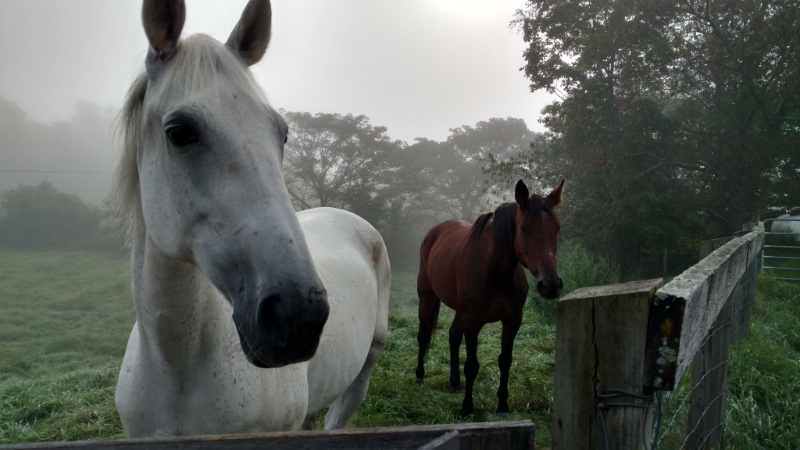 We are grateful to our volunteers, adoptive families, and foster families for helping us rehab and place a remarkable number of equines in just a few short months. See stories below for more details and photos. A reminder that two of our biggest events of the year are just around the corner: Our Fall Family Fun Day will be held at the barn on October 2, 11-2, with a rain date of October 16. Also, November 18 is the date for our largest fundraiser of the year, NEER North’s 7th Annual Benefit Auction, which will be held once again at the Ipswich Country Club. Please put these dates on your calendar now, tell your friends, and plan to join us! The best outcome for any NEER North rescue is placement in a forever home. Four NEER North rescues have been adopted over the past few months. Goldie, a lovely Standardbred mare who was brought back to good health at NEER North, has been adopted by Sara from Middleton and is now enjoying trail rides from her new barn in Merrimac, MA. Thank you Sara! 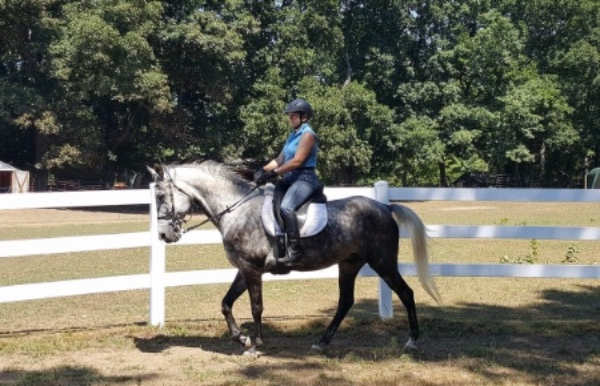 After gaining weight and growing into her new life, Blue has been adopted by Kathy at Spring Tide Farm in Boxford, MA, a wonderful home with great training and riders. Thank you Kathy! 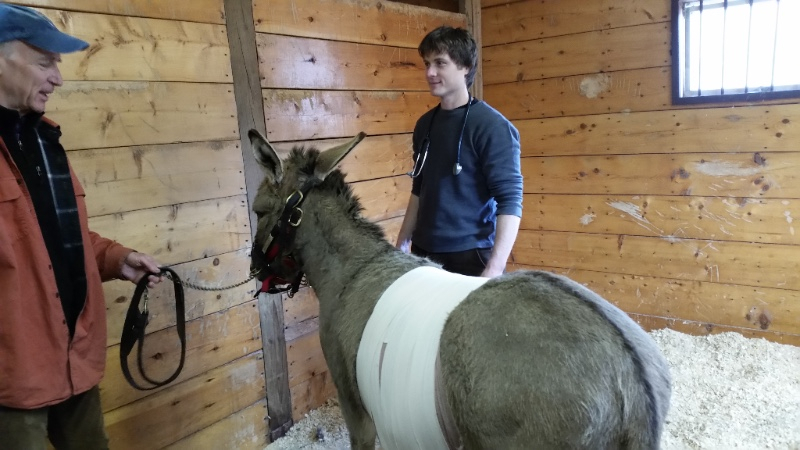 Our lovable standard donkey Sal has bounced back well from his sarcoid surgery and is now learning a new skill at Wendy Wood’s barn in Hamilton. NEER North board member and SRH veterinarian Derek Cavatorta is in charge of Sal’s drivers’ ed training. Thank you Wendy and Dr. Derek! 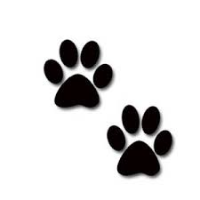 Our goal is for placements to work well for all concerned and truly be forever homes. But placement is more art than science, and sometimes circumstances change. When adoptions don’t work out, NEER North will always welcome our rescues home and take care of them until we can find the right match. Ginger is a beautiful Welsh/Arab mare with a bit of a diva personality who has come back to us a couple of times over the past few years. We’ve never stopped looking for her perfect match, but as fate would have it, her match came to us. 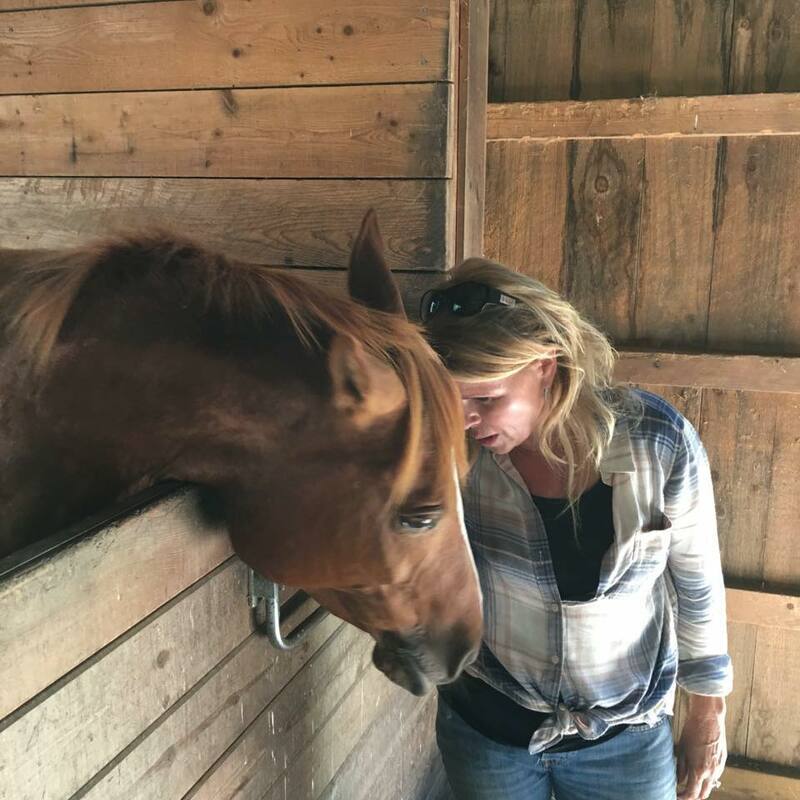 Ginger is now enjoying her new life in West Newbury with Ann from Newburyport, an enthusiastic NEER North volunteer who also sponsors Mabel at the barn. Thank you Ann! 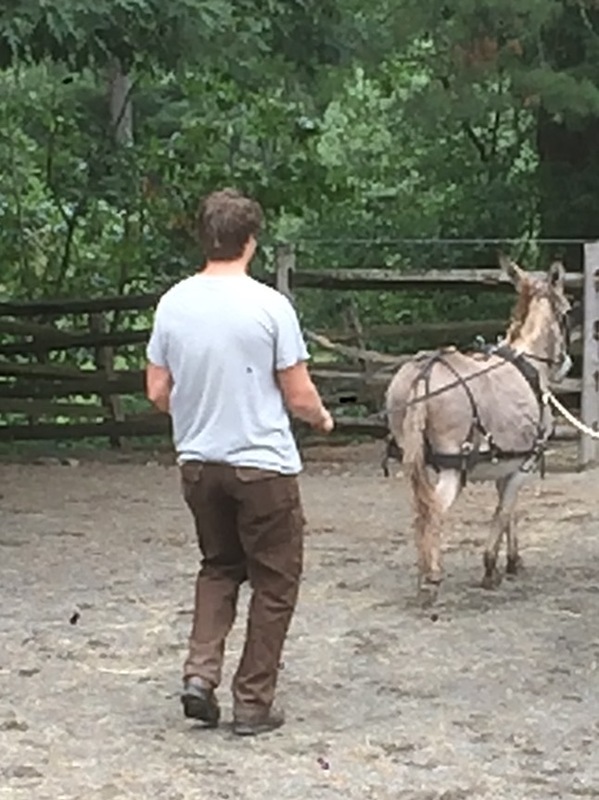 Our mini-mule Cloud is pending adoption by Tracy in West Newbury. Tracy is also fostering miniature donkeys Olive and Gracie. Gracie and Olive are both available mini donkeys. Olive is very small. Best for them to stay together. Here they are with Bert, their friend. Thanks Tracy. 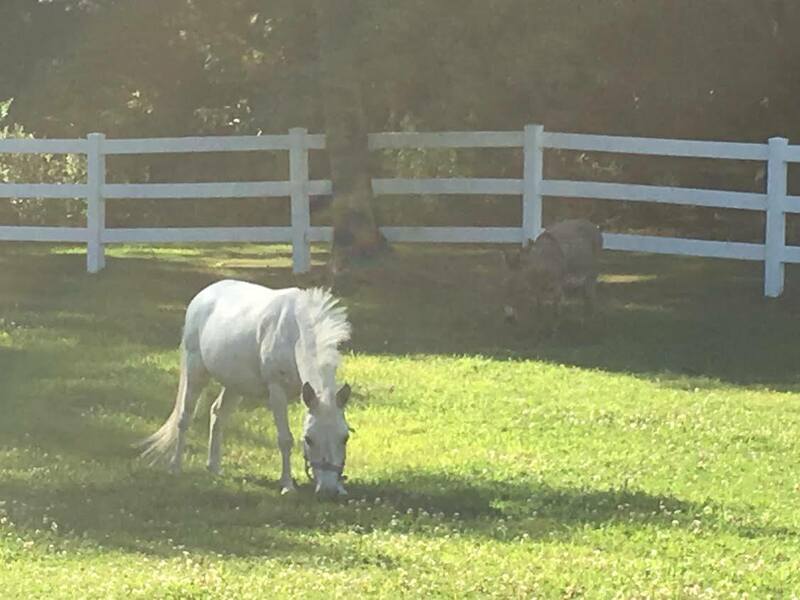 Although sweet and well-mannered, as a Tennessee Walker, Stormy’s potential was something of a mystery until we found someone who knows a thing or two about gaited horses. 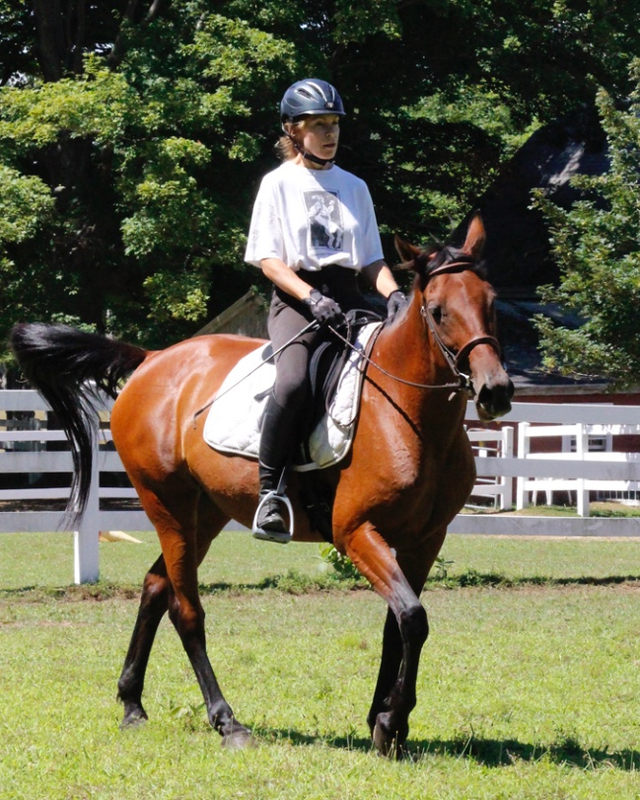 Stormy is now in training with Julie in Mason NH, a trainer who specializes in gaited horses and is president of the Gaited Horses of New England. Julie reports he has a bright future ahead! 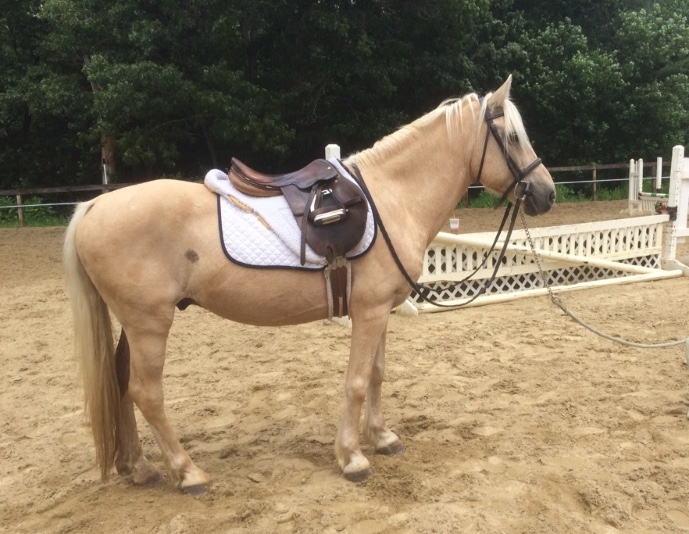 Palomino pony Mojo is in training with Kathy in Boxford (who recently adopted Blue). He is putting on needed weight and learning to direct his energy in positive ways! 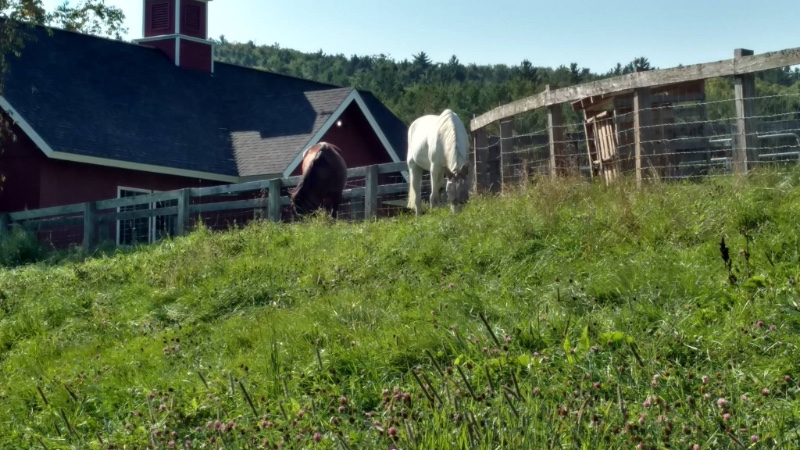 Former harness racers and gal pals Shorty and Rita are enjoying a trial stay at Becket Family Services in Haverhill, NH, where they will work in a new therapy program at the farm. Great pasture, lots of attention. 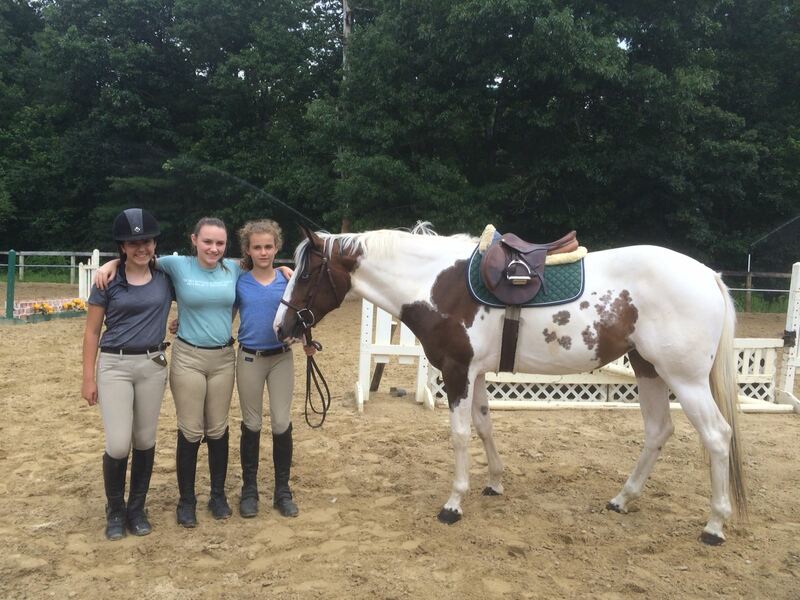 They are happy and making progress as they gain confidence under saddle. Both are sweet girls. 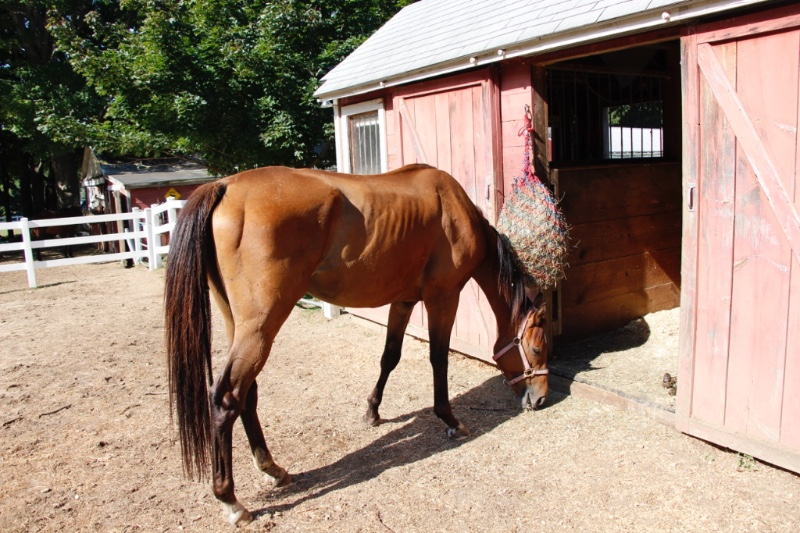 Handsome TB gelding Rodeo is in foster care with Gwendolyn in Waterville, ME. He is gaining weight and building strength, endurance, and experience. Rodeo has a big, funny personality, improving ground manners, and is quite affectionate. 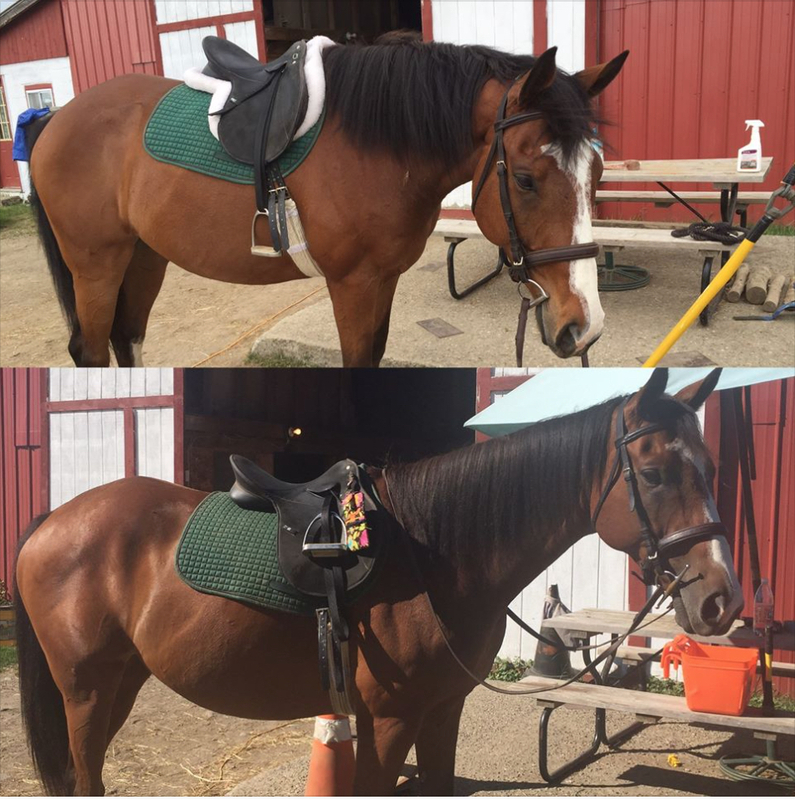 Top photo is Rodeo in May upon arrival at foster and bottom photo is today. His tail has grown inches and he is looking rather pleased with himself. He's even leading trail rides! Thanks, Gwen! 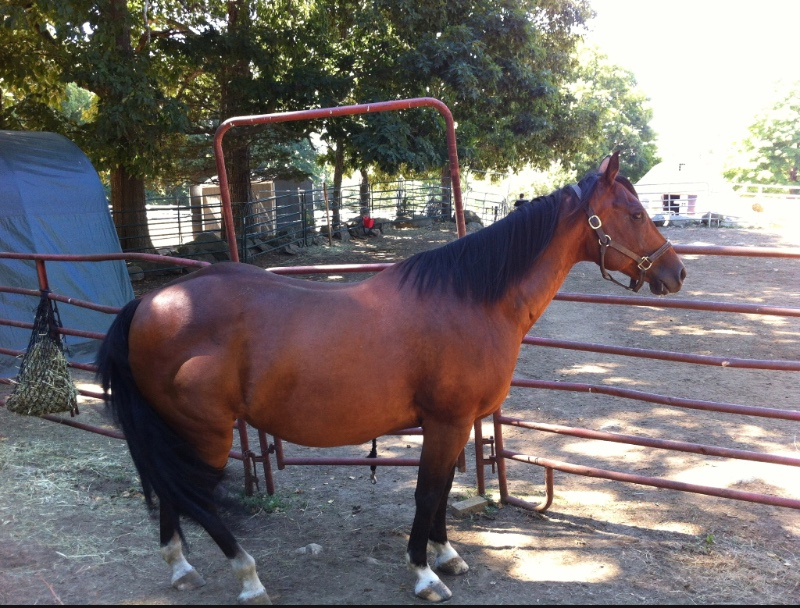 Cruz (aka Jake) is a TB gelding who was rescued from auction. He has completed quarantine and is now at the barn for lots of TLC, weight gain, care for some injuries, and conditioning. Despite the suffering he has endured, Cruz is a sweet guy who loves people. Stay tuned for updates as he progresses through rehab. 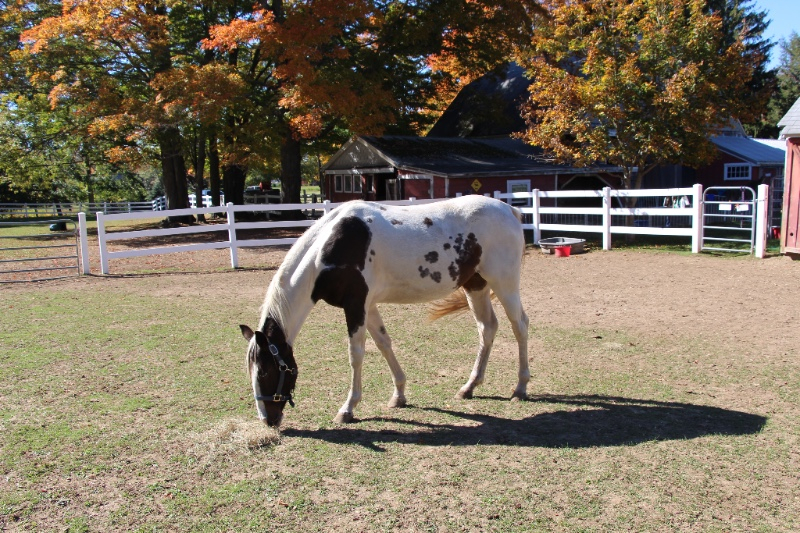 Jack is a curious, friendly, solid Paint gelding with trail experience. He is under evaluation for possible soreness issues. His rugged good looks and winning personality have quickly won him many fans around the barn. 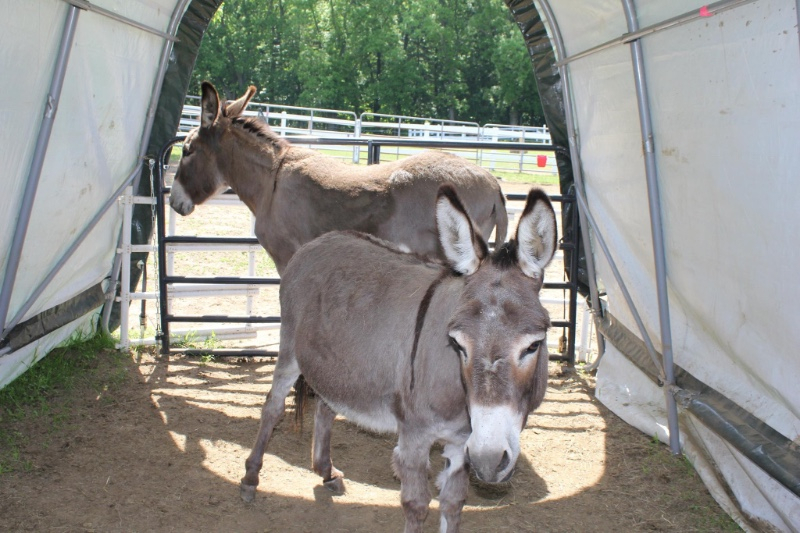 Donkeys don’t come much cuter than Lenny and Bella, who are ready for adoption. Lenny is a small standard/large mini size, and Bella is an average size mini. They are very good friends, so we want them to be placed together. Both love attention, are good on lead, and are easy keepers. Our Auction Committee is hard at work planning, contacting donors, and spreading the word about our 7th annual Silent and Live Auction. This year’s event will be held on November 18, 2016 from 6-10pm at the Ipswich Country Club. Please plan to join us for this gala event, our biggest fundraiser of the year! Ticket information will be available soon on our Web site. Nothing we do to save horses at NEER North happens without the hard work, talents, and financial support of our dedicated volunteers and donors. As we approach the challenging winter months, we’re recruiting new volunteers. 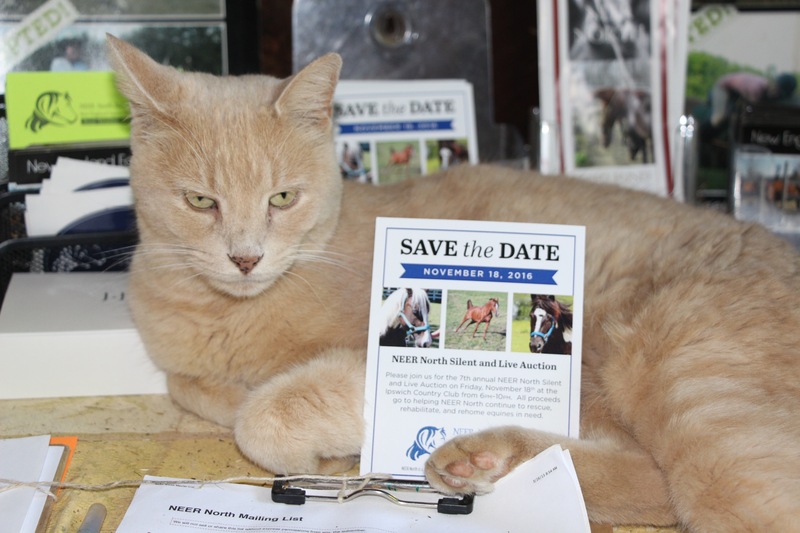 If you or someone you know might be interested in taking on a regular weekly shift at the barn—or in helping out at special events such as our fall open house or auction— please fill out a volunteer application on our Web site www.neernorth.org. 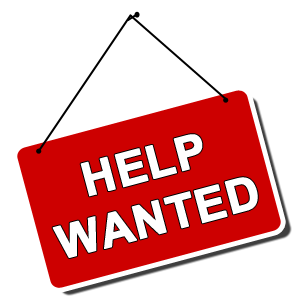 We’re also looking for Tack Shop volunteers, ideally with some horse experience, especially on Saturdays. Our “Bale Us Out!” is going strong. With the extreme drought this year, hay production is way down n our region, and prices are going up. We need to buy and store as much hay as we can now to avoid paying higher prices this winter. 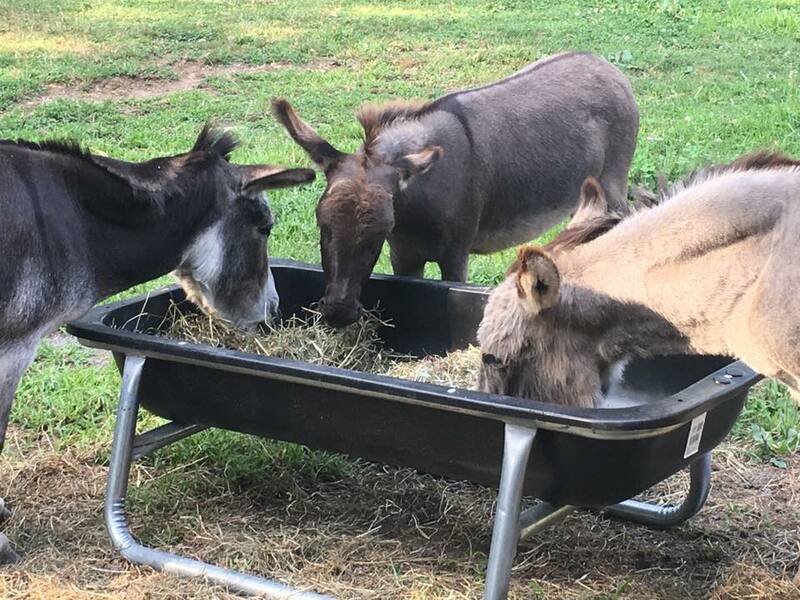 Hay is the primary source of nutrition for all of our rescues, and the usual per-horse consumption is ½ bale each day. That adds up to about 1500 bales each year. Please help us feed our horses and donkeys by donating as soon as possible. Thank you for whatever you can give—even $10 for one bale will help! Please see our Web site for more information. Just look for the big bale of hay. Many thanks to all who participated in our recent tee shirt fundraiser. With your help, we exceeded our goal of selling 50 tee shirts. The initiative brought in $400 to support our mission. 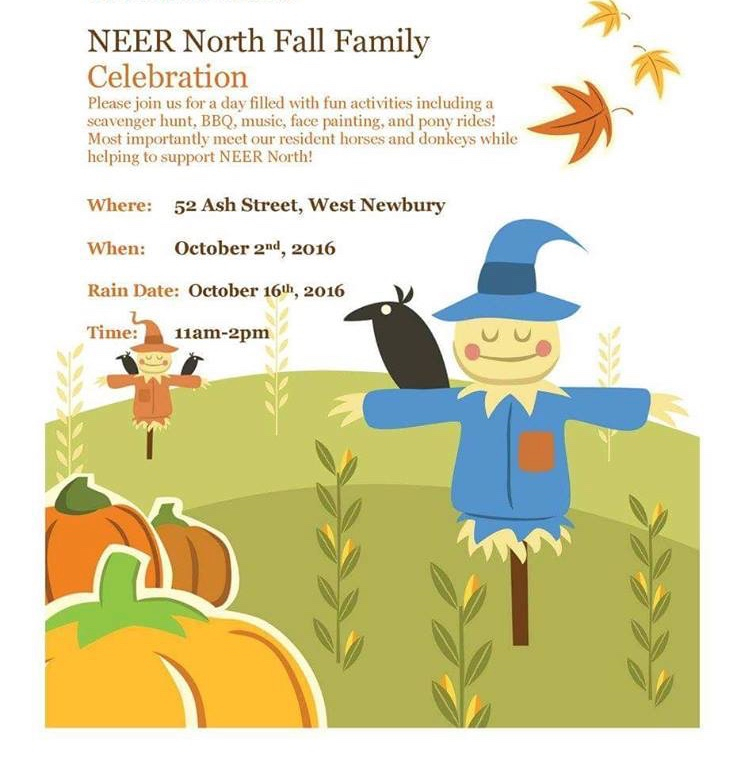 Please help spread the word about the NEER North Auction, or Mary will make me wear a sandwich board all around town. And that would be highly undignified for a cat like me.